Mortgage Renewal, are you getting the best at renewal time? 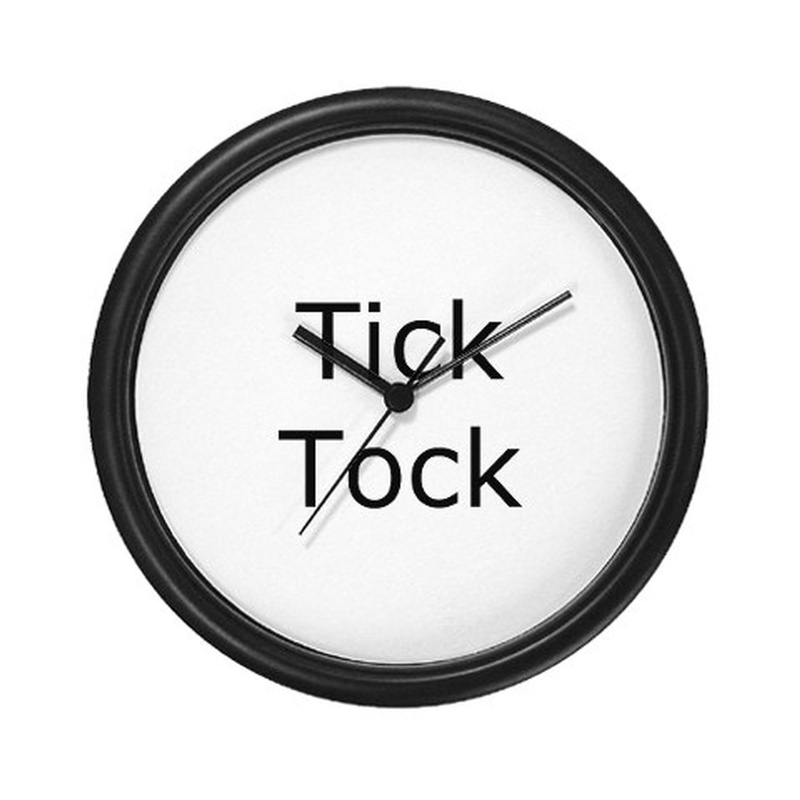 Tick tock tick tock.....yes, before you realize, it is time to renew the mortgage you currently have with your lender. Your lender may have already done so, or will be sending a renewal letter stating that you should "take advantage of their low rate offer before the rates rise, as well as avoid any mortgage renewal fees by doing so". The old carrot and stick approach that unfortunately gets many to sign the dotted line without a second thought. But is your lender putting their best foot forward to retain YOU, their valued client? If you sign and send that letter back, you will never know. But if you hold off, you may find out that their offer may not be the best of what is out there, or even the best they could have offered you! Here is the best way to prepare and get the best mortgage product/rate combination that will suit you when the time comes. A lender will not do that for you. That would surely mean losing you to a competitor in many cases. If you wish to do it yourself, it would mean visiting each lender and submitting an application (which would affect the credit), and then following up periodically to see if their program is still the best out there. But go to any professional mortgage broker/agent, and he/she will help you prepare, He/she will ask you those important questions to determine your situation and needs, then put into motion the renewal plan that will help you get the best product/rate that fits your lifestyle. 30 Days out - Conduct a final review to ensure the rate-hold is still the best out there. If not, submit to a lender who is offering better. That is how you prepare and get the best. Preparation is what gets the best results! Last point, any lender (especially the big 6) have multi-million dollar marketing budgets and professional campaigns to drive clients in the door. A client to them has a number attached, and if they lose a few here and there, it is okay, their marketing machine will get many more through the door. A professional mortgage broker/agent on the other hand, solely rely on happy clients they hope to retain by providing ongoing consistent stellar services. Happy clients are their main source of marketing from word of mouth. To a professional mortgage broker/agent your best interest is also their best interest. If you have never ventured outside of the box (the banks), chose a reputable broker this time. It may be a 'HOMER MEETS DUFF BEER' like experience!